Here by the beach, although we have four seasons, they can be a bit indistinct. Not so in the Adelaide Hills, just a few km up the freeway. 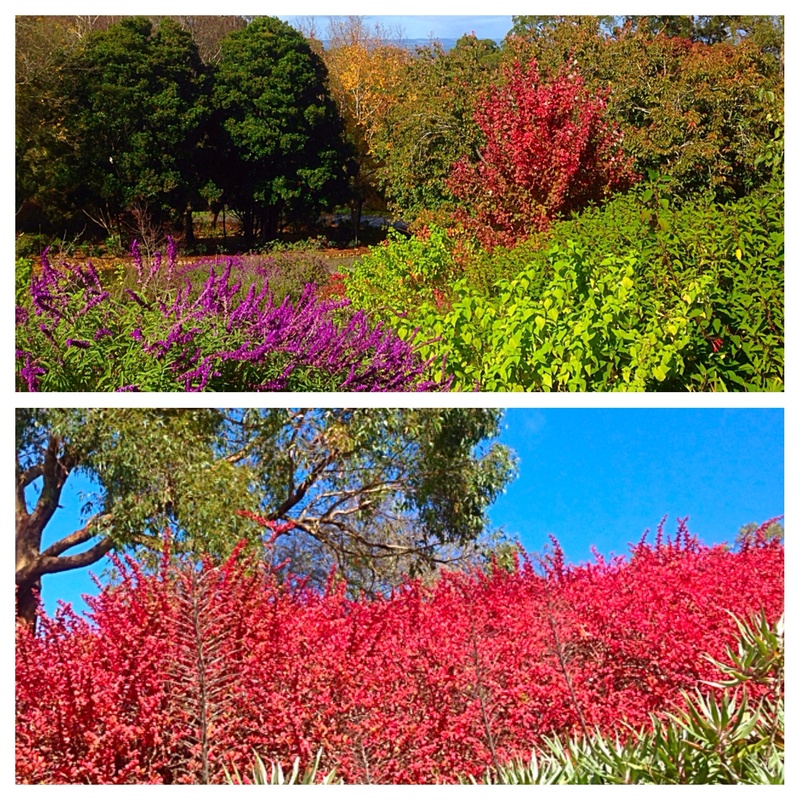 At this time if year everyone is flocking to the Mount Lofty (yes, a great name) Botantic Gardens, for the vibrant autumn colours. Here you could be in England, if it were not for the eucalypts and other native flora ( and the blue sky). 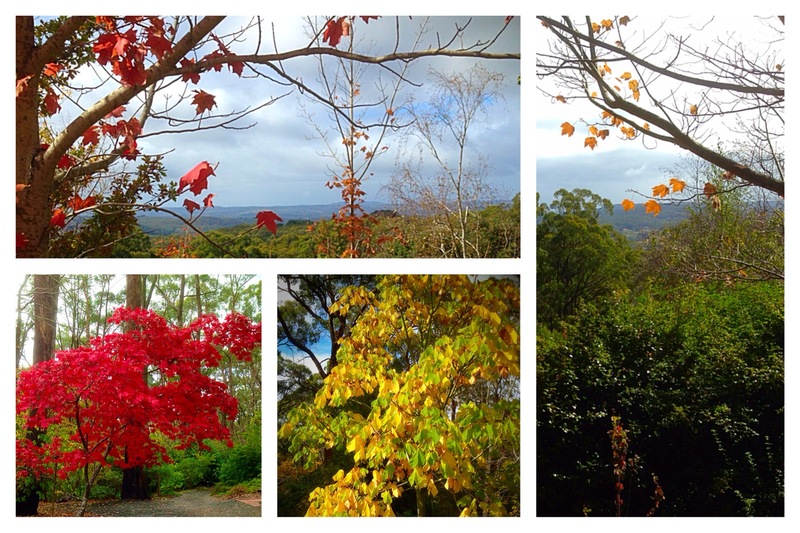 Enjoy nature’s spectacular show as the botanic year ends in a explosion of colour. 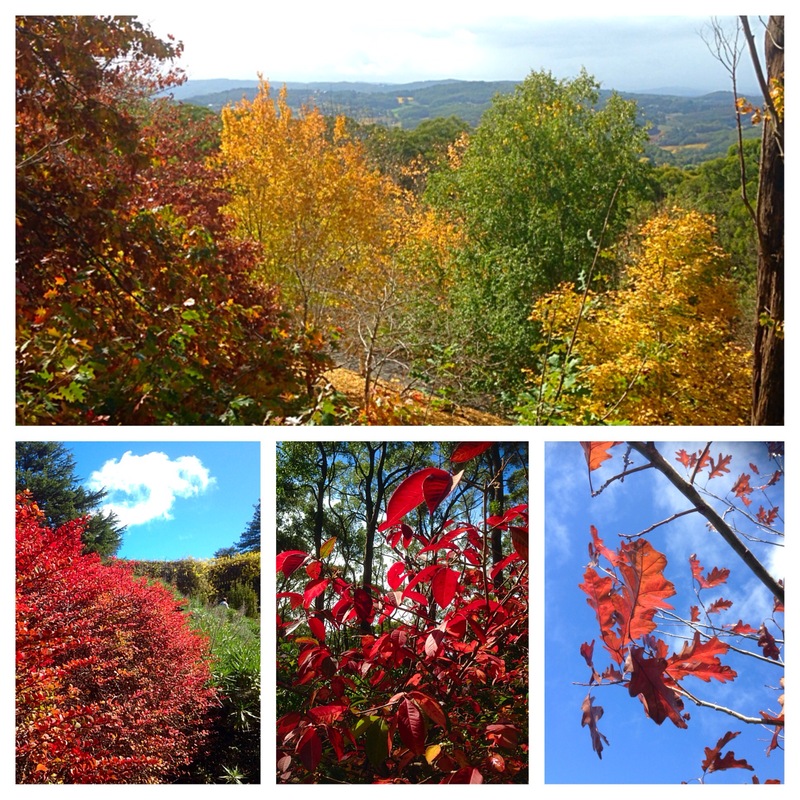 Reblogged for the Daily Post photo challenge ROY G. BIV.